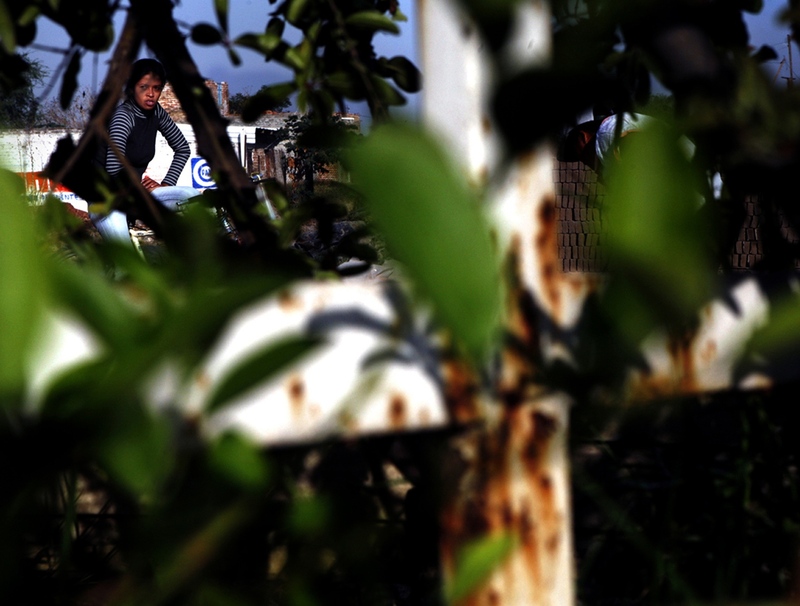 As Guadalajara has expanded, the extraordinary population growth within the outer zones of the city has outpaced the reach of municipal infrastructure that treats and delivers clean water. 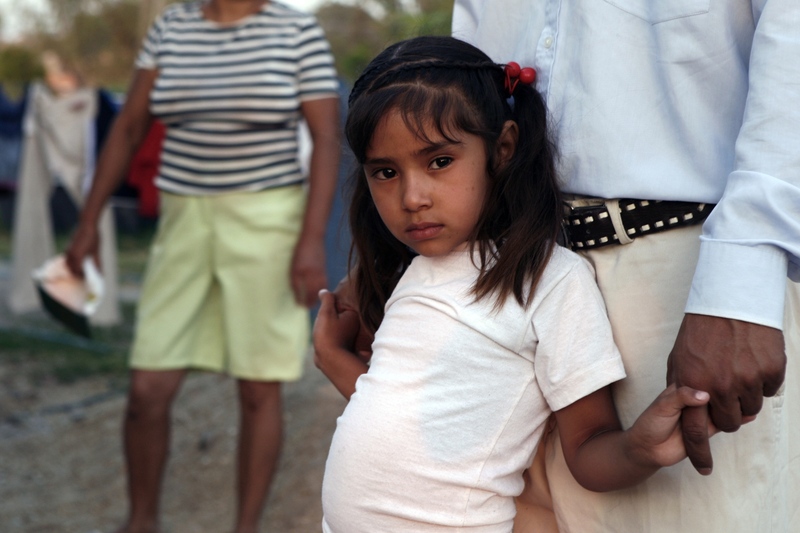 In many of these communities, the local aqueduct is polluted with toxic chemicals. Natural reservoirs and groundwater are stagnant, impure and unsuitable for any use. High exposure to chemical contaminants and infectious disease pose serious health risks to the families and workers in these areas. Potable water for drinking and cooking is trucked into the neighborhood. Brickmakers on the outskirts of Guadalajara build large ovens directly outside of their homes to fire bricks. 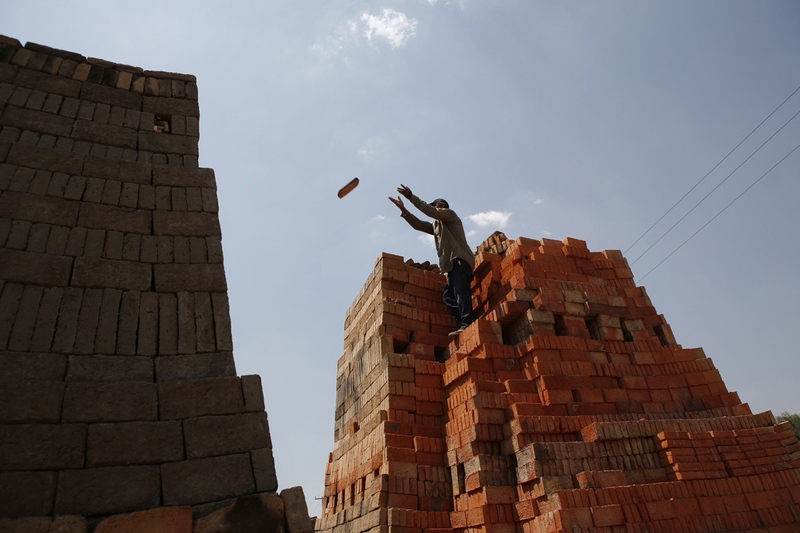 In these impoverished communities, brickmakers will burn anything available, including low-cost toxic fuel, old tires and wood scraps. A brickmaker inspects his injured toe. High exposure to chemical contaminants and waterborne illness could make this seemingly small injury critical. The daughter of a local family has contracted tuberculosis. Although the exceptionally high disease rate in these communities is well-known, doctors at the local state-run health clinic deny any correlation between the neighborhood's water quality and its elevated disease rate. More expensive local private practitioners, out of reach for most local residents, acknowledge the contaminated water's health risks. 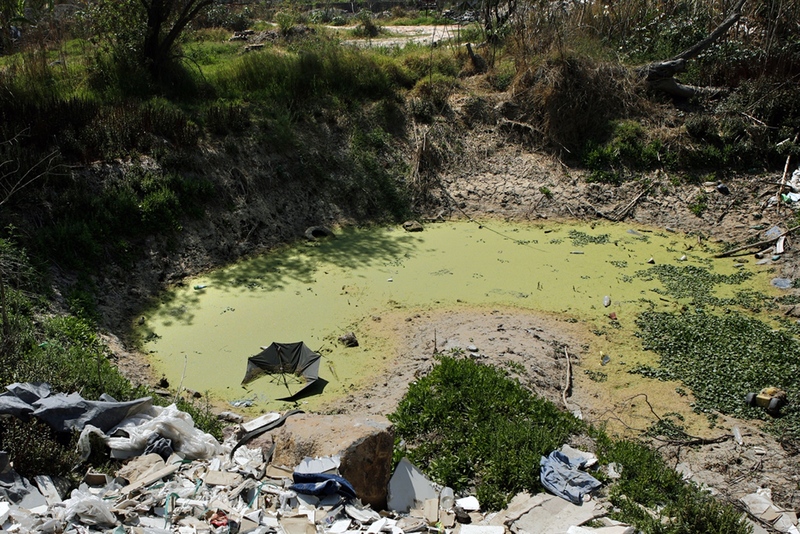 The natural water available to communities on the outskirts of Guadalajara is often stagnant and unusable. Water for drinking and home use is trucked into the neighborhood in large bottles and vats to be sold at a high price to the residents. 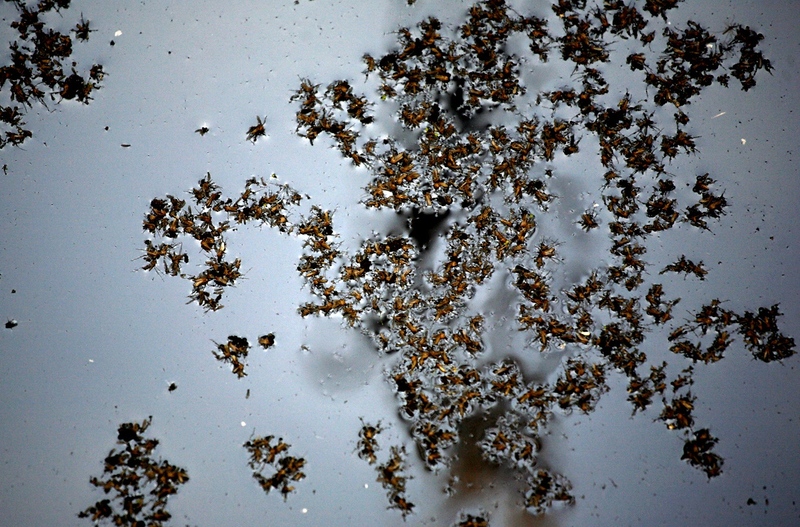 Mosquitos swarm and die while feeding on well water at a brickmaking family's home in the Huizachera neighborhood. The use of home wells is no longer a viable option for collecting clean water. 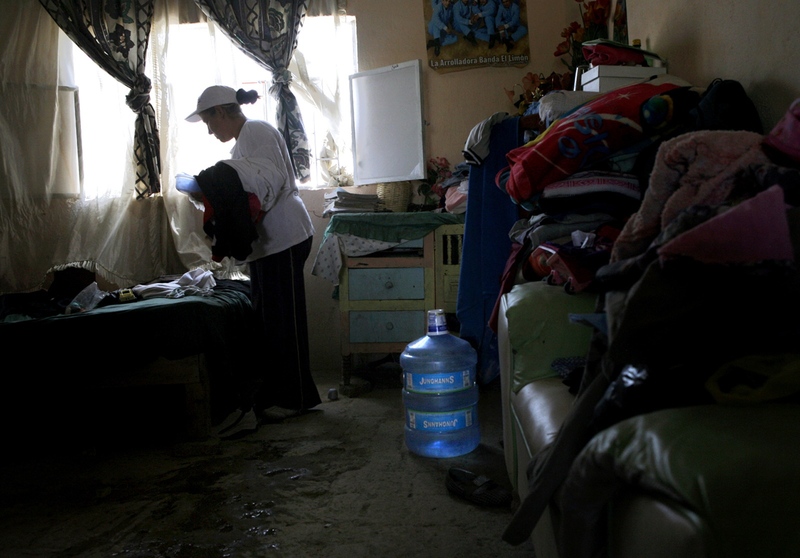 For this Huizachera family, water has been the origin of death in other ways. One of their children died falling down an empty well, marked by the cross shown here. 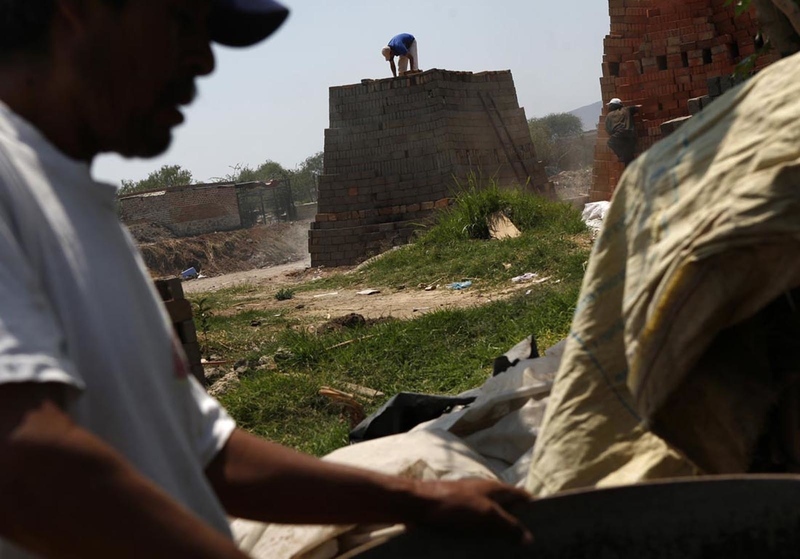 Families living, but not working, in the Huizachera brickmaking community are affected as well. 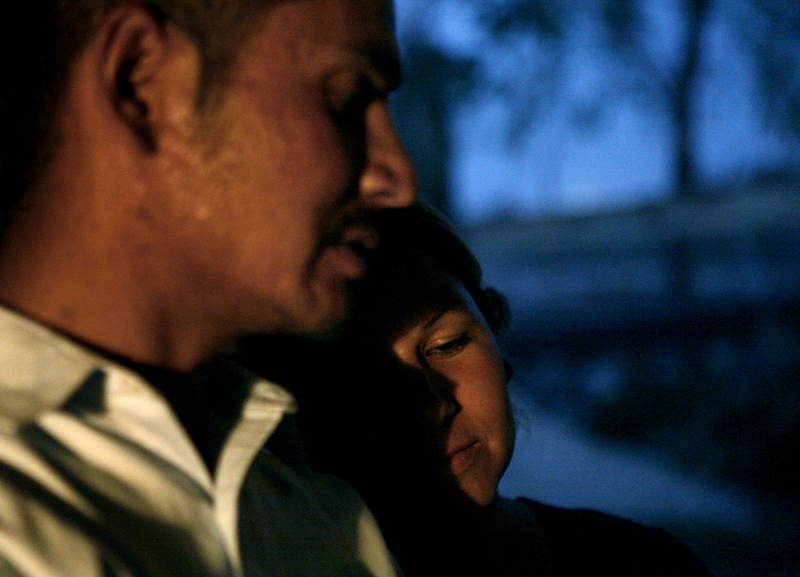 This couple's daughter has contracted tuberculosis from the neighborhoods' contaminated water. Most families in the Huizachera community are brickmakers. The traditional process of making bricks requires a great deal of water and is, in itself, a source of air and soil pollution. 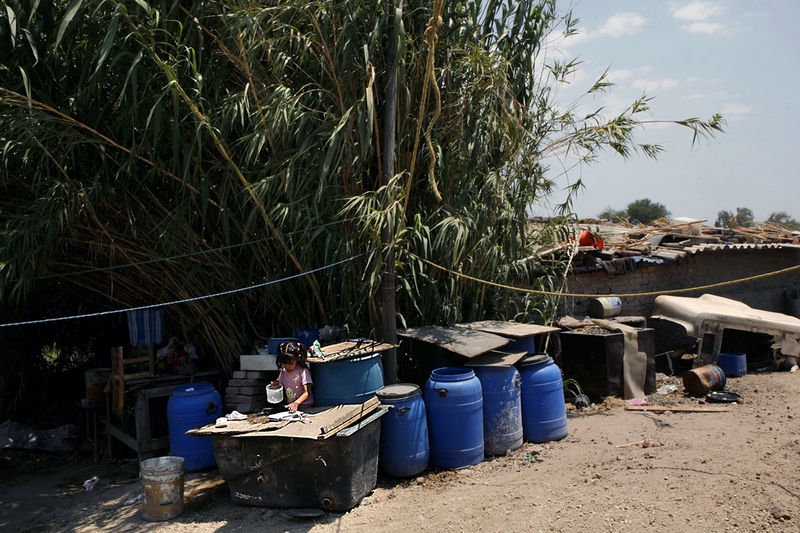 Those who live and work in Huizachera and other zones outside of the city are at a higher risk of developing cancer, tuberculosis, and a plethora of skin and respiratory diseases.